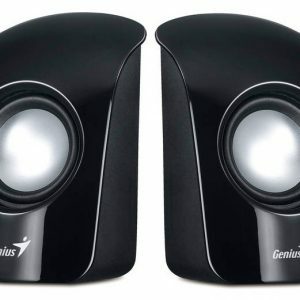 Don’t be limited by a powered adapter, Genius releases cute mini speakers, SP-U115, whose power is supplied through a USB port from a desktop/notebook. 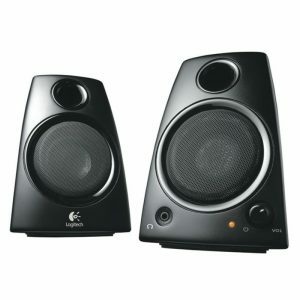 They use 50mm speaker drivers for loud and clear sound performance; for a total of 1.5 watts RMS. 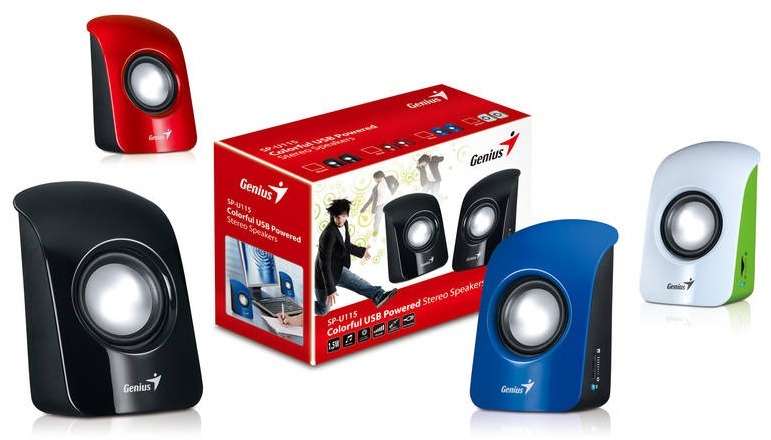 Four glossy front covers to choose from: shiny black, sapphire blue, ruby red, or grass white. 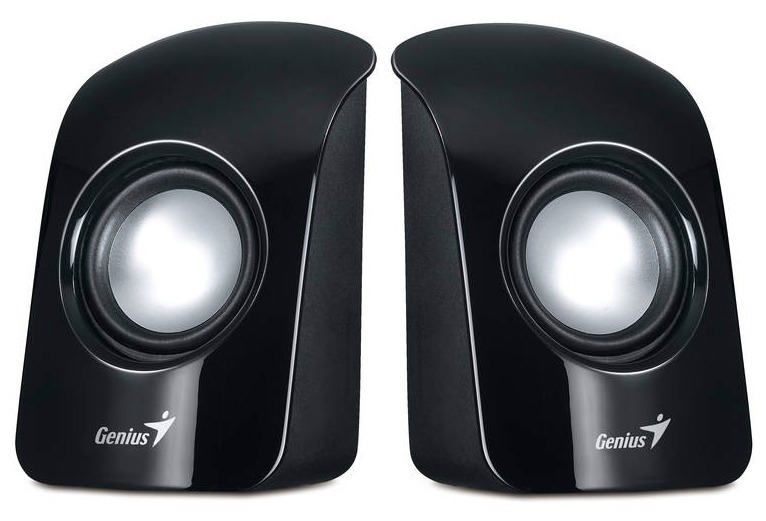 It has a convenient knob on the side to adjust the volume. 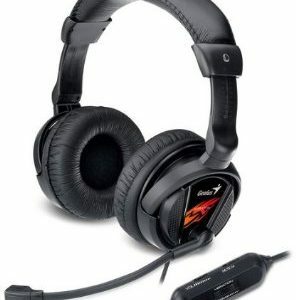 Just insert the USB plug to a PC/notebook for power and the 3.5mm audio plug into music playback device, such as a PC, notebook, MP3 or CD player and enjoy music with the SP-U115. 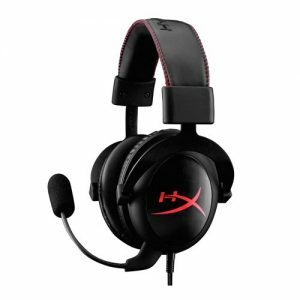 Adjustable vibration function, ergonomic design and microphone mute function are all features of this comfortable leather headset which is great for gaming and internet chatting.